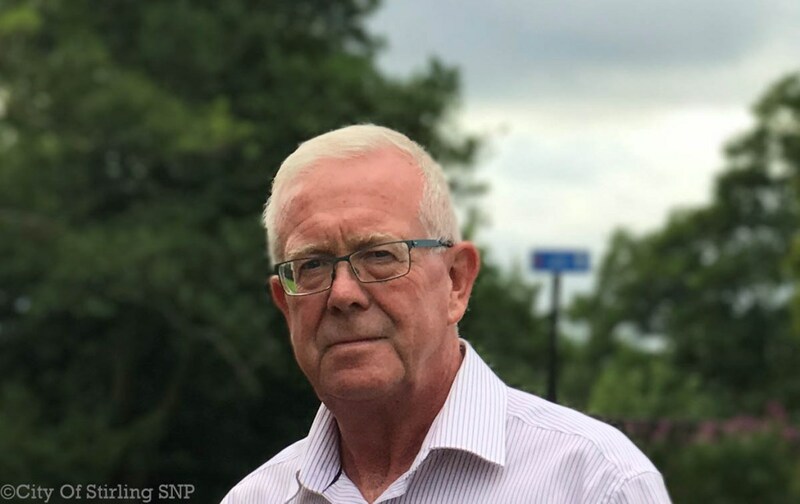 Stirling SNP MSP Bruce Crawford is supporting an awareness campaign from NFU Scotland, encouraging dog owners to behave responsibly when out with their pets around livestock. Keep dogs on a lead around livestock. Be prepared with a lead, poo bags and to plan all walking routes. Consider hazards such as cattle and look for alternative routes. Pick up dog poo, as this can spread disease in livestock. “This is an important awareness-raising campaign from NFU Scotland, especially at this time of year when farmers will be preparing for lambing season. 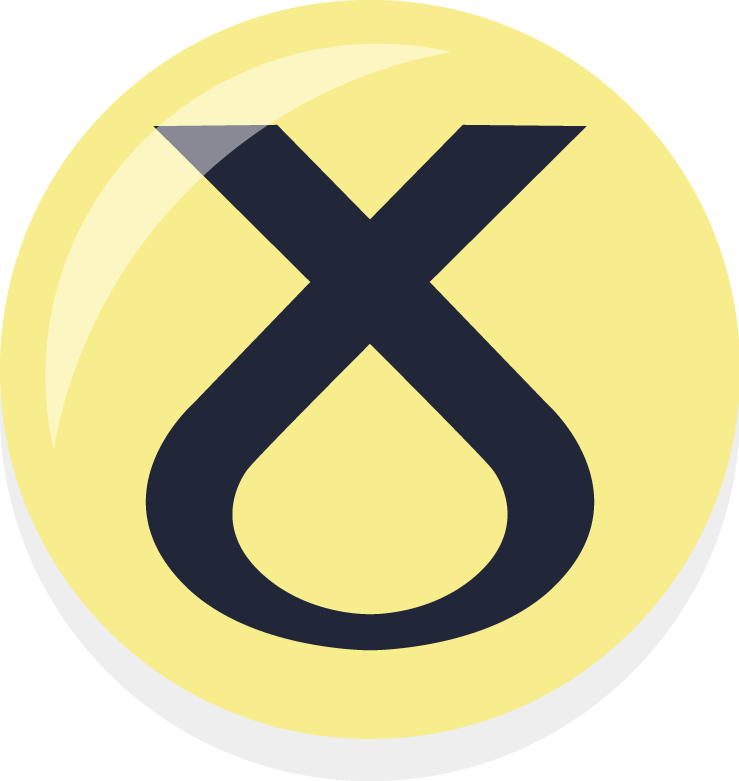 “The Stirling Constituency is rich in countryside walks for owners to take their dogs, but people much behave responsibly and be alert to areas where there is livestock.